This had been changed to cover up all the spoilers. 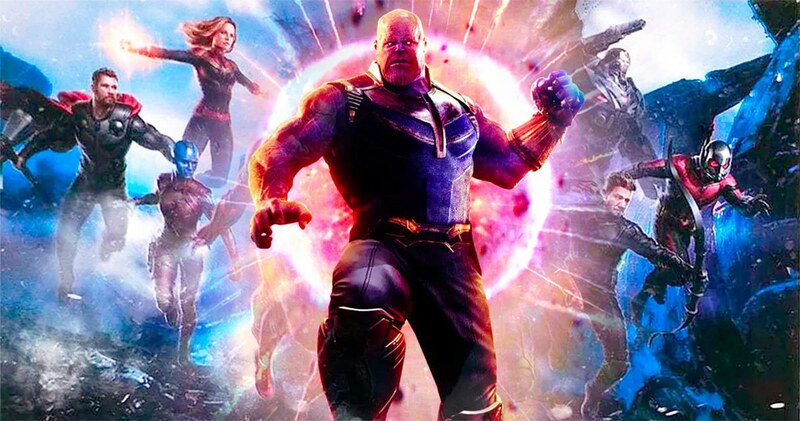 It seems pretty odd that Thanos would want to rule the universe and also expand his power after he had retired and achieved his goal in the movie, Infinity War. The Marvel expert, Jeremy Conrad had warned that this is not an official synopsis, but this had been written by Vue, so it should be taken with a pinch of salt. 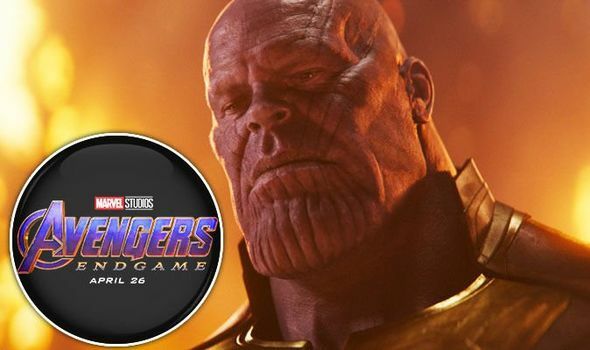 “Since a lot of people are asking, that #AvengersEndgame synopsis some sites are running is NOT an official synopsis. 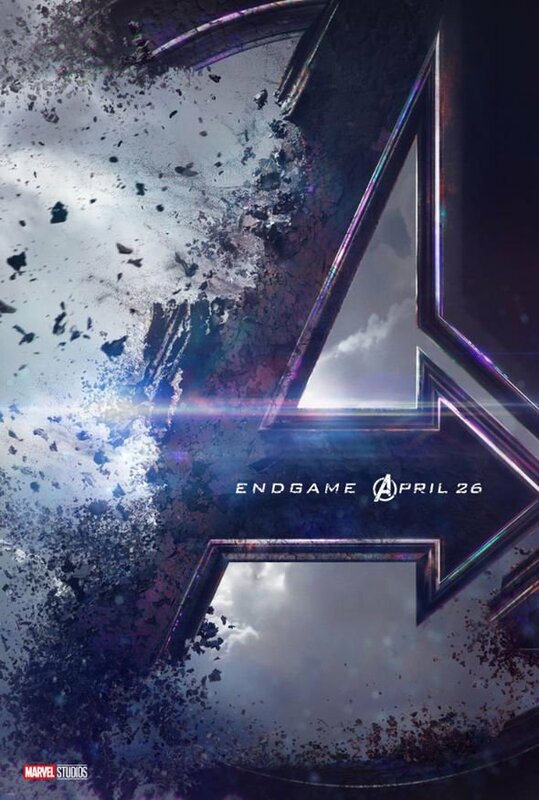 Avengers Endgame will release on April 26, 2019.